A stylish, comfortable and long lasting product. Grab a stylish pair of shoes at an affordable price for you. It’s creative design will adorn you with a gorgeous look and will make you stand out. 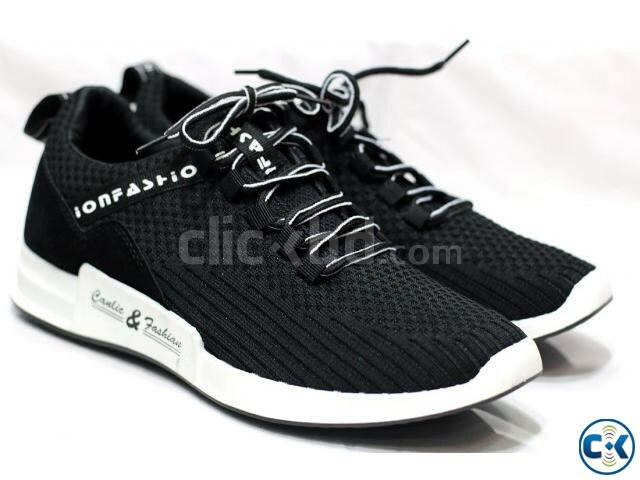 Material: high quality fabric with rubber sole.